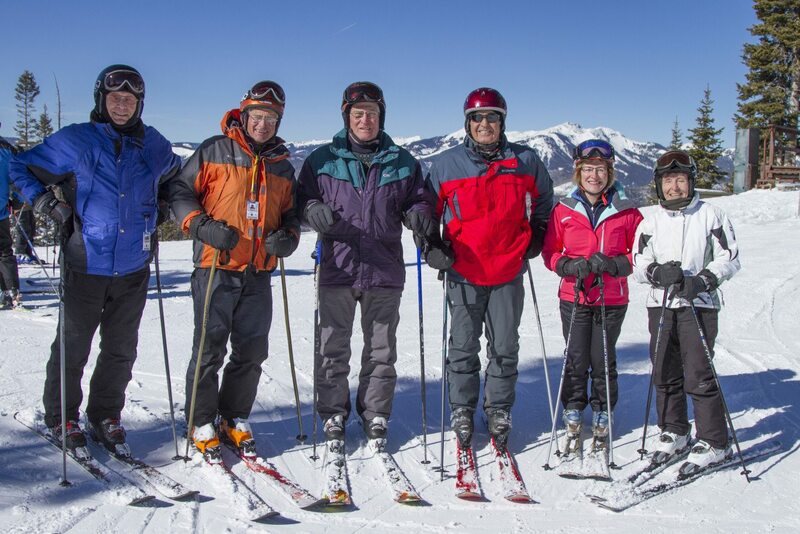 Our highly skilled instructors will guide intermediate-level seniors (ages 60+) in half-day clinics designed to meet the specific needs and challenges of seasoned skiers. Boomers on Groomers meets in the base area at the Adult Check-In Desk outside the Rental Shop no later than 9:45am. For more information, call (970) 385-2149, email purgschool@purgatoryresort.com, or take a look at our Frequently Asked Questions!